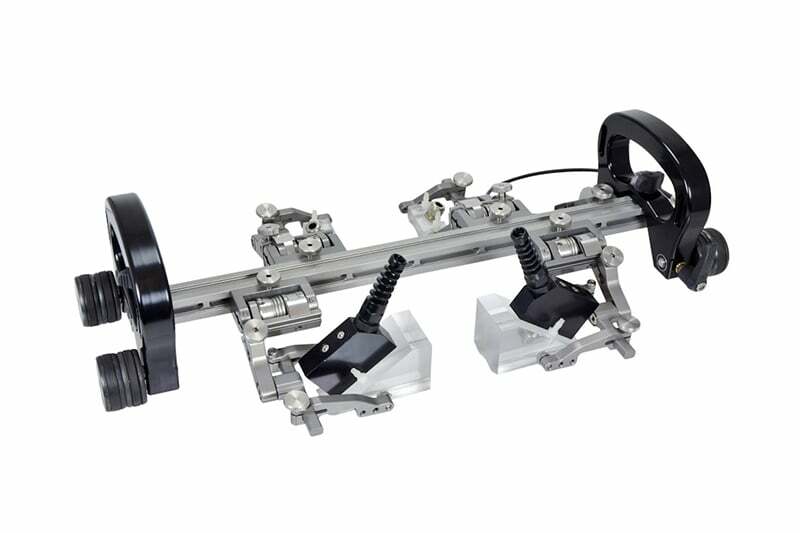 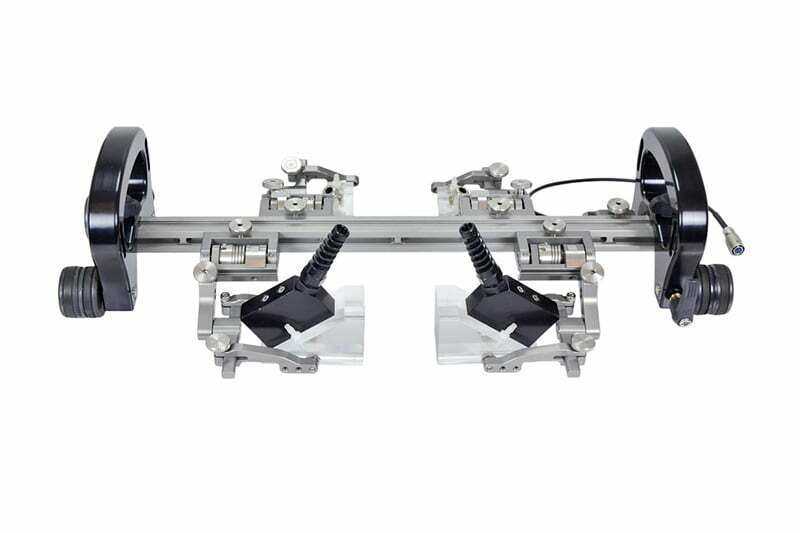 The Stix – BGG003 is a manual magnetic scanner with a trailing encoder and magnetic wheels. 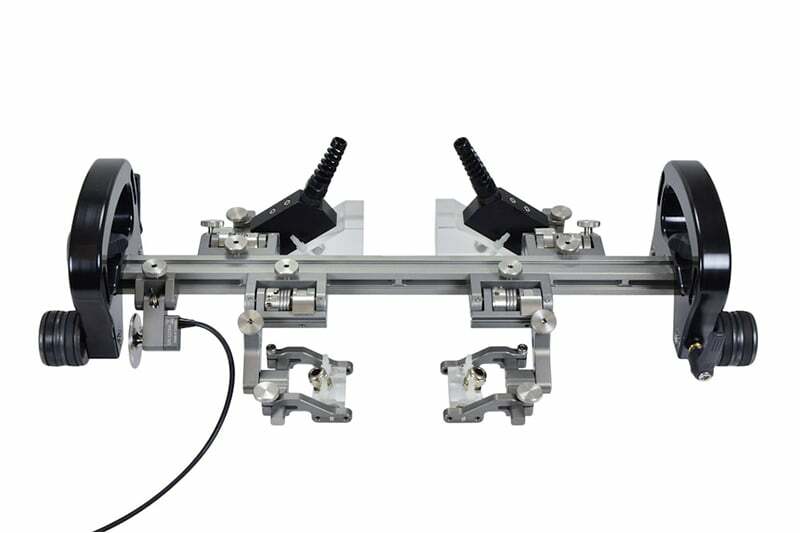 It is designed to translate two Phased Array probes and two Phased Array probes around ferrous piping and vessels. 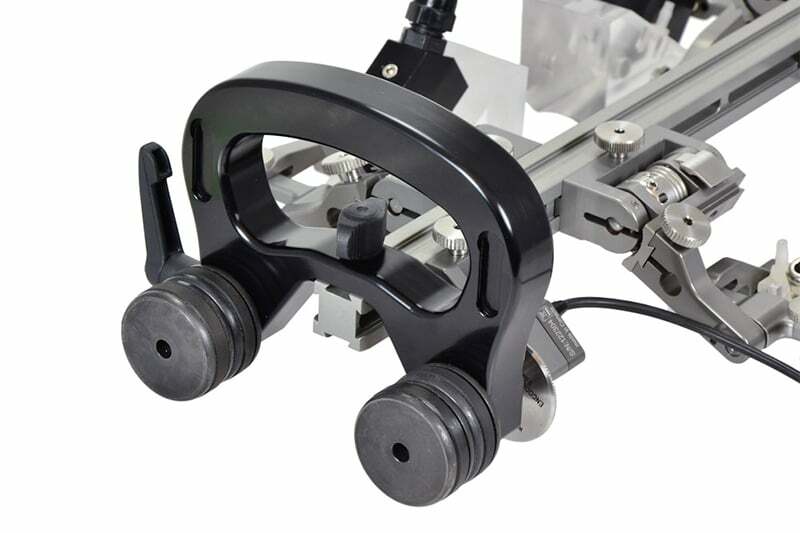 Its simple and functional design allows for minimal adjustments between scan setups. 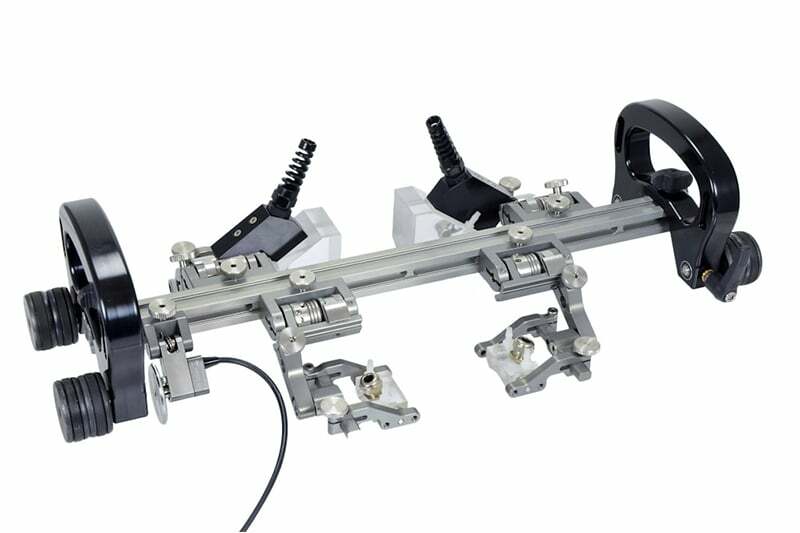 Contact us to find out more about the Stix 4 Probe Weld Scanner or any of our other Phased Array & ToFD equipment, or request a quote online.